Is it just us? 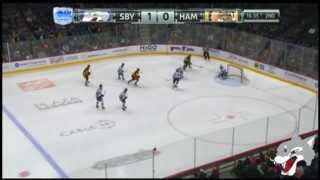 OR does anyone else missing seeing these saves every weekend?? 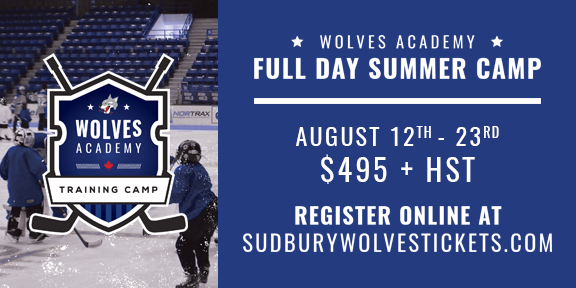 Wolves launch two 2019 Summer Hockey Camps. 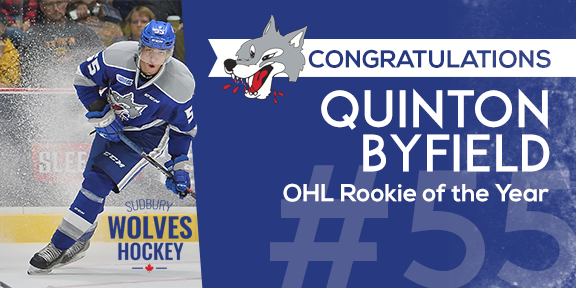 Wolves rookie forward Quinton Byfield is named Rookie of the Year after a sensational season for the Wolves. 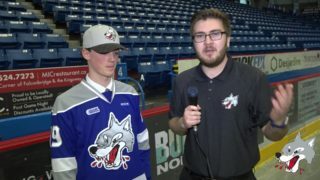 Branden Scott catches with first round pick Landon McCallum to find out what he brings to the table for the Wolves and who he is off the ice. 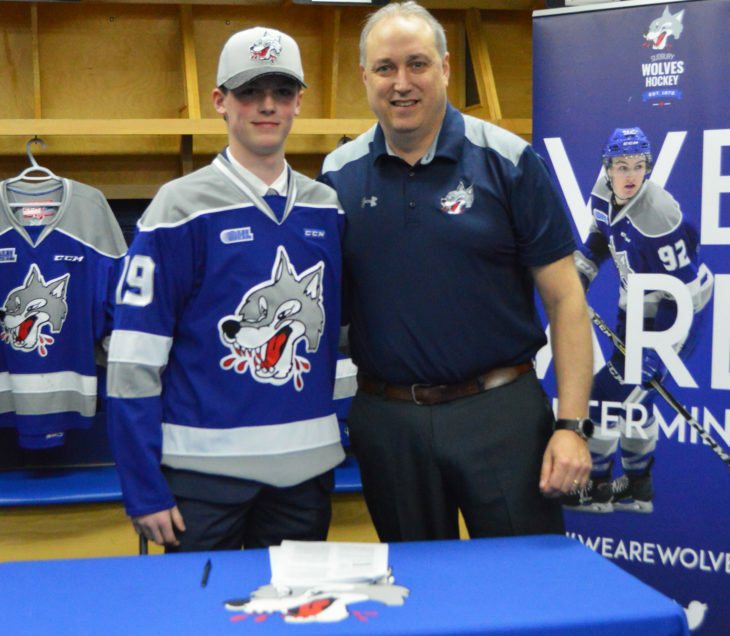 Wolves 1st Round selection, Landon McCallum, commits to Wolves. Summer Sale on now until August 15th! New Merchandise arriving weekly! Own a piece of Wolves' history! Select Game Worn Jerseys now available for sale. Join the Sudbury Wolves' Insider to receive all information surrounding the Sudbury Wolves right your inbox. 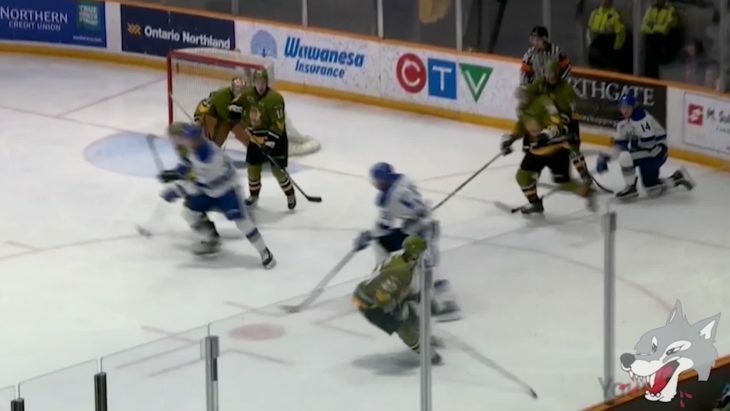 Listen to the live play-by-play of Sudbury Wolves road games with Bryan Cooper. Where do you get your Wolves' news?